Sunny and I went to an amusement park this weekend called Canada's Wonderland. It is awesome. There are so many exciting rides to go on. 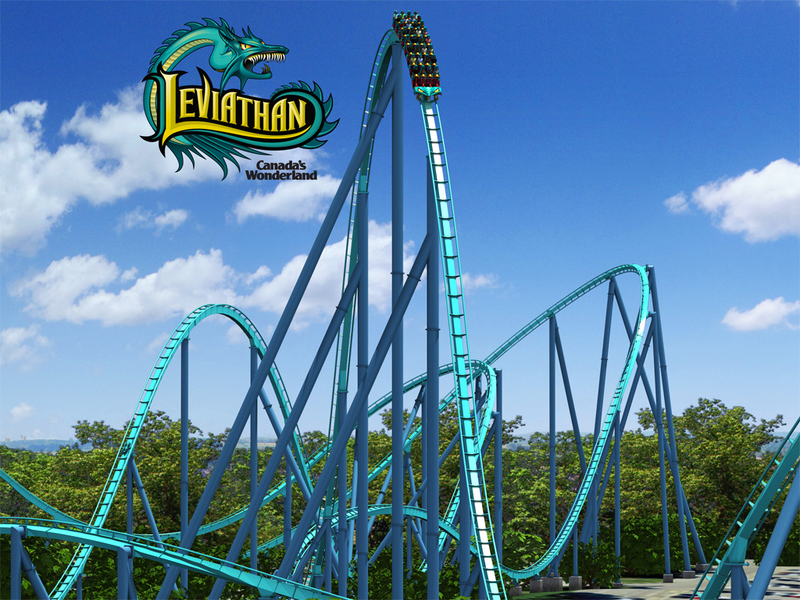 The Leviathan is one of the craziest (as pictured above). If you are every in the Toronto area, this is a must see!!! I wanted to wear something casual, comfy and cool. It was a hot day so I decided on these short shorts and a tank top. The shorts should still be available at Target. Hope everyone is having a good week so far!